Is blockchain the key to cutting mortgage fraud? A new platform built on blockchain technology hopes to reduce mortgage fraud. 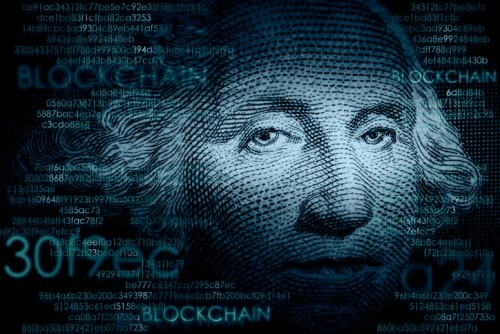 The New York-based Block 66 is designed to leave an audit trail for lenders, helping to mitigate the fraud risk, while also serving as a hub for storing government regulations, internal guidelines provided by lenders, and information on applicants and their property obtained directly from the source. "We created Block66 to offer new opportunities for borrowers and end the time-consuming and paper-driven processes in the mortgage industry," said Joe Markham, Founder and CEO of Block66. "Our platform will make it easier for everyone to find what they need so mortgages can be approved and funded faster." Block 66 has plans to introduce loan-based smart contracts that will create mortgage-backed lending instruments that lenders will be able to trade on digital exchanges.